Laughs & Rants from My Inner Child: Pal Mickey got a friend! Pal Mickey got a friend!, originally uploaded by eblackwell. 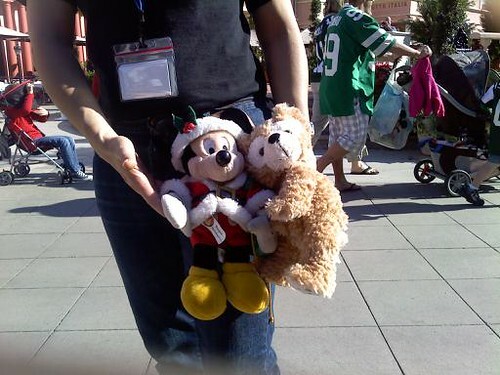 A Disney Bear purse. Since my Disney bear backpack is named Kalua (bcuz he's sweet, brown, and calms me), this little guy is Baileys!